Baby’s first blog! Just let me know when you need a taste-tester. I found your blog tonight through ‘Cooking the Books’, I just started my own journey through a book too – though not as difficult a book I think! Wow, Martin, you aren’t kidding around here! What a photo of the spoon ‘n stock! I know a kindred foodie spirit when I see one. Now I’m going to click on the Preserved Meyer Lemons. Beautiful layout, images, and text. I love reading about all you are doing. 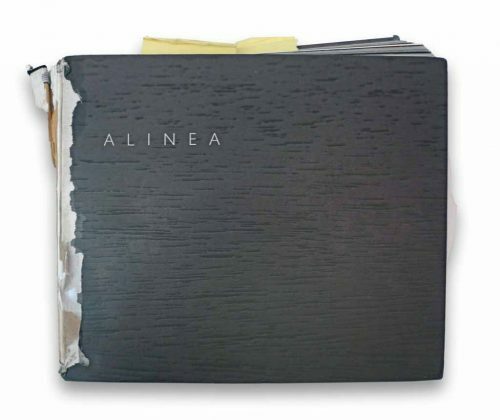 I have the Alinea book as well and have been enjoying recreating recipes as well. I am trying to come up with a list of all the ingredients used in the book, any help? Hey Im a chef born and raised in sd (live in vegas now) and I saw a link on alinea mosaic over a year ago to your site and I was blown away. I think what you doing is great and would love to cook with you next time Im in sd. Anyways Just curious if you know what is going on with the mosaic web site. its been down for quite some time. Hope you can help and keep on doin what your doin. Its Great! I dunno about the Mosaic site, looks like some serious database problems. Or maybe they got bored with it? Too bad. It’s linked all over the place. Including in their cookbook! Sounds fun. Lemme know when you’re in SD! Yes, there are some broken links. 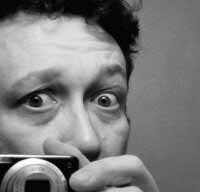 I migrated the blog from Serendipty to WordPress, and am in the middle of updating the hundreds of cross-references and links! Should be all better in a few days. Thanks, and enjoy! Love the photos, love the blog/website, love what you are doing! You ROCK. First congratulations for their dedication modernist art!